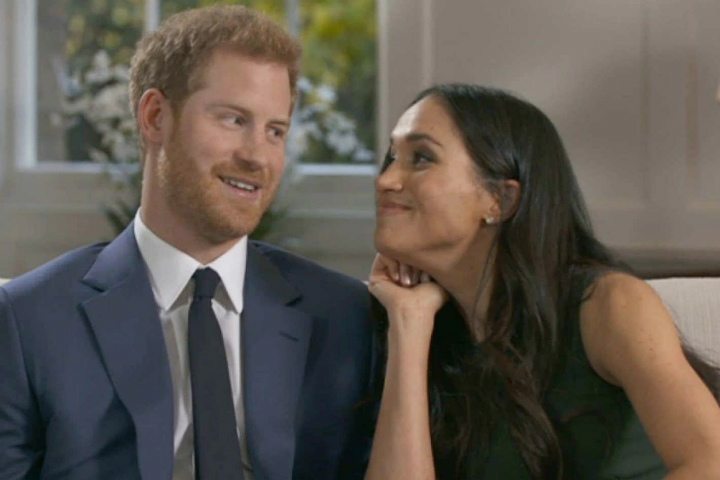 Prince Harry and Meghan Markle are preparing to marry in a ceremony that will be watched by millions of people around the world. 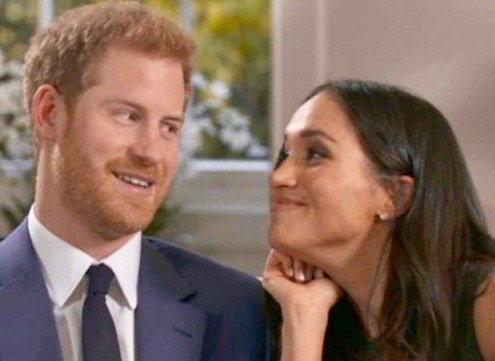 The couple – the new Duke and Duchess of Sussex – will wed from noon at St George’s Chapel in Windsor Castle before travelling through the down in an open-topped carriage. Huge crowds are gathering in Windsor, with hundreds of die-hard royalists – many decked out in the national colours of both Britain and the United States – having camped out overnight to secure the best views.